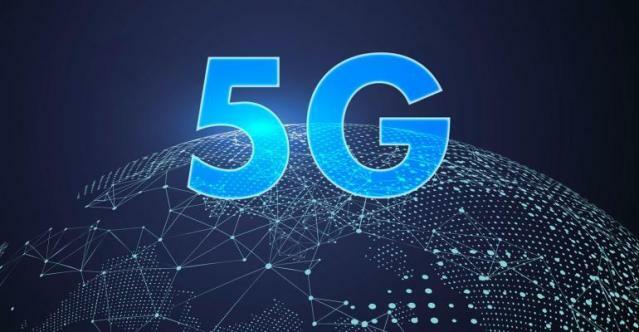 SEOUL (Reuters): South Korea will become the first country to commercially launch fifth-generation (5G) services on Friday as it rolls out the latest wireless technology with Samsung Electronics’ new 5G-enabled smartphone Galaxy S10. The technology can offer 20-times faster data speeds than 4G long-term evolution (LTE) networks and better support for artificial intelligence and virtual reality with low latency. Sometimes it can offer 100-times faster speeds. SK Telecom is working with its memory-chip making affiliate SK Hynix to build a highly digitised and connected factory powered by 5G technology, Ryu said. The operator expects about 1 million 5G customers by end-2019. It has a total of 27 million users. Smaller local rival LG Electronics plans to release its 5G smartphone in South Korea later this month. In the United States, carrier Verizon plans to launch its 5G network in two cities on April 11. “I don’t think we have a security issue in South Korea,” Park Jin-hyo, head of SK Telecom’s information and communication tech research centre, told reporters. He added that the company uses advanced technology to block eavesdropping or hacking into 5G networks.